Is Timbor effective if sprayed on fresh cut logs? Yes, but if the logs have a high moisture content, it may not penetrate. 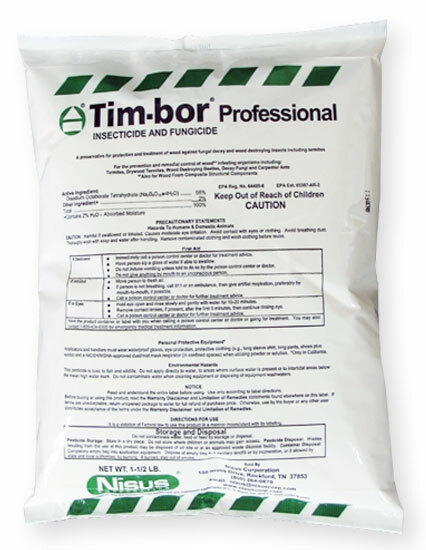 Timbor is dry powder that mixes with water. So basically, the drier the log, the higher the level of penetration.